(VEN) - Credit growth in the first half of this year reached 7.54 percent, the highest level in the last six years. In particular, credit was boosted for production, and at a slower rate for investment activities and real estate. According to the General Statistics Office (GSO), total means of payment increased by 5.69 percent compared to the end of last year, while credit growth recorded the highest level in the last six years. The record high reflected the market’s significant improved capacity to absorb capital. The record high was achieved by stable interest rates, increased number of newly established businesses and favorable manufacturing and trading conditions. According to the GSO, deposit interest rates were relatively stable in the first half of the year at 0.8-1 percent per annum for demand and one-month term; 4.5-5.4 percent per annum for one-month to six-month terms; 5.4-6.5 percent per annum for six-month to 12-month terms; and 6.4-7.2 percent per annum for terms of more than 12 months. Short-term lending rates were 6-9 percent per annum for common manufacturing sectors and 9-11 percent per annum for mid- and long-term loans. For customers with transparent financial performance, short-term lending rates stood at 4-5 percent per annum. According to the National Financial and Monetary Policy Advisory Council, credit for investment activities and real estate slowed down compared to a year ago as many commercial banks gave priority to supporting businesses. 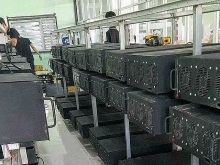 For example, in Hanoi, credit mainly went to trade and production, with 41.9 percent of the outstanding loans granted to small and medium-sized enterprises, seven percent for agriculture and the rural sector, and nearly 9.8 percent for export. The bank-business connection program also proved its efficiency. 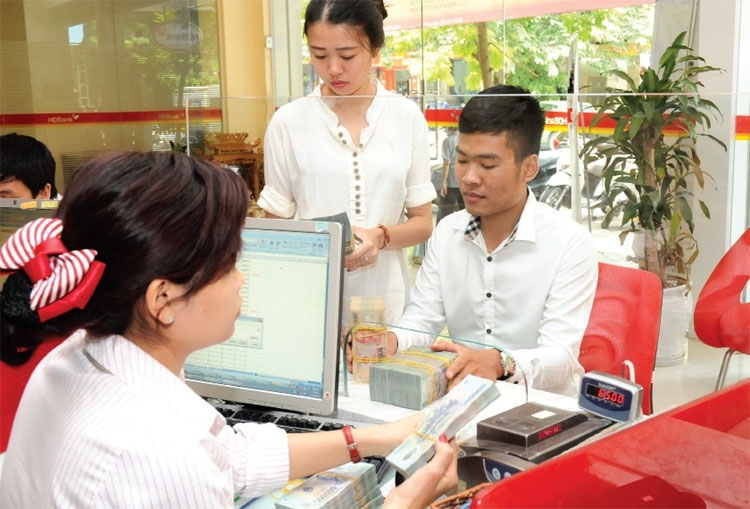 As of June 30, commercial banks in Hanoi committed to provide loans of more than VND324 trillion for businesses. The National Financial and Monetary Policy Advisory Council’s members also recommended the government study and find appropriate solutions to mobilize gold and foreign currencies in order to serve investment and socio-economic development, as well as consider reducing deposit and lending interest rates. 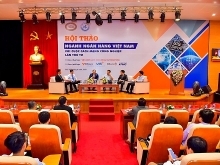 Deputy Prime Minister Vuong Dinh Hue asked the State Bank of Vietnam (SBV) to pursue a proactive and flexible monetary policy in close conjunction with fiscal and other macro-economic policies in a move to control inflation. Based on the actual inflation rate, the SBV will study plans to support economic growth at a reasonable level.